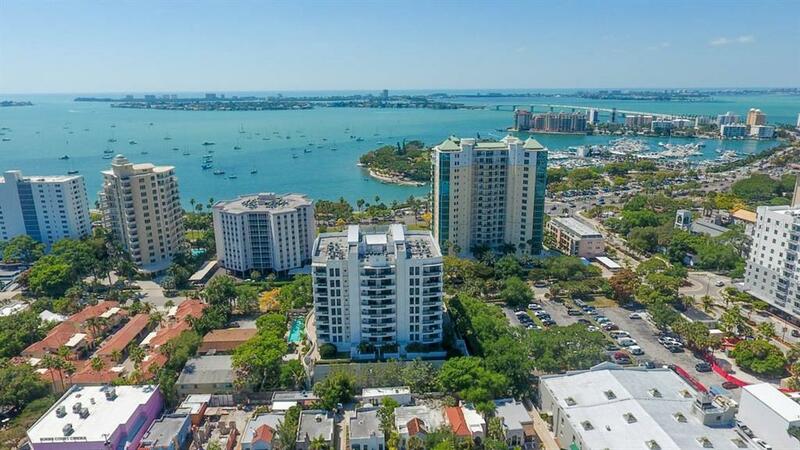 Ask a question about 401 S Palm Ave #501, or schedule a tour. 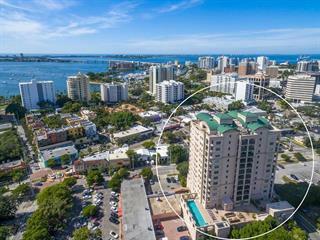 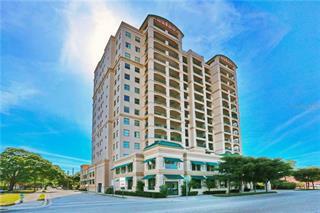 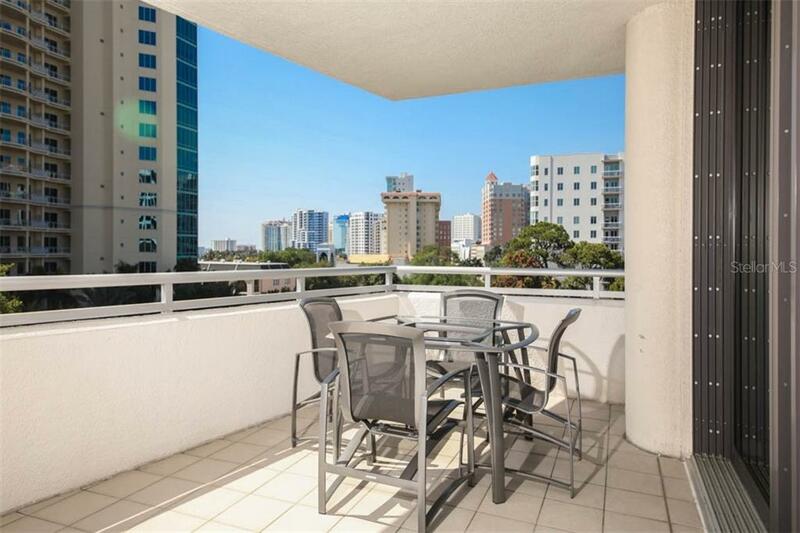 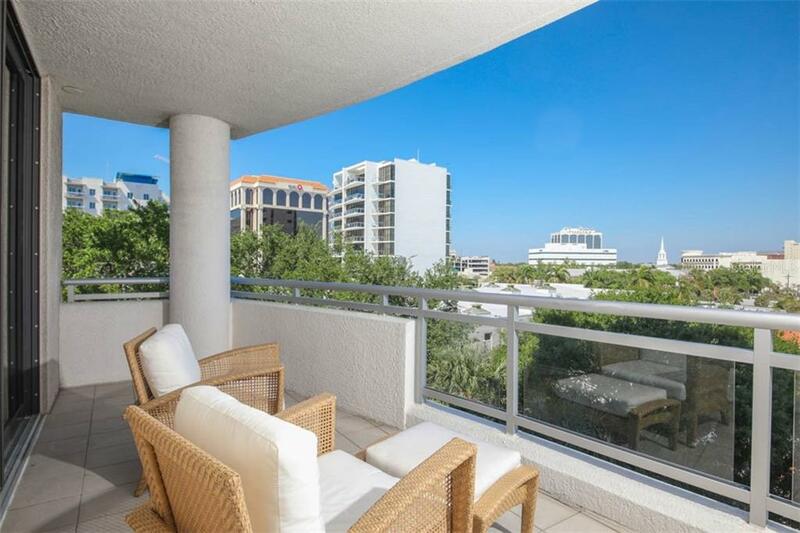 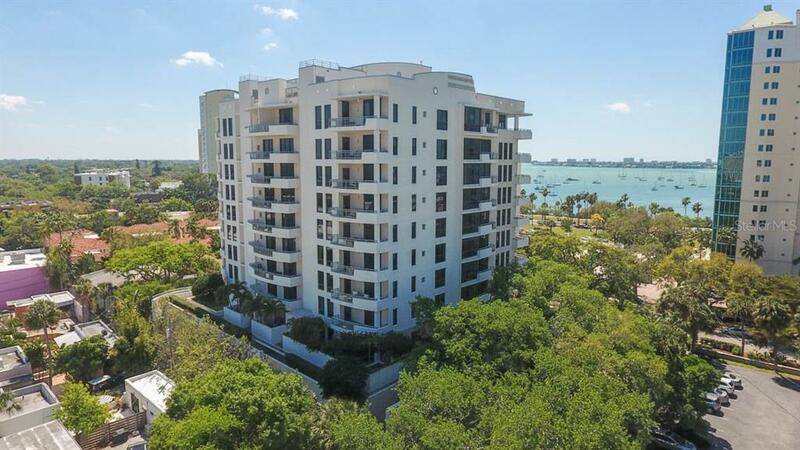 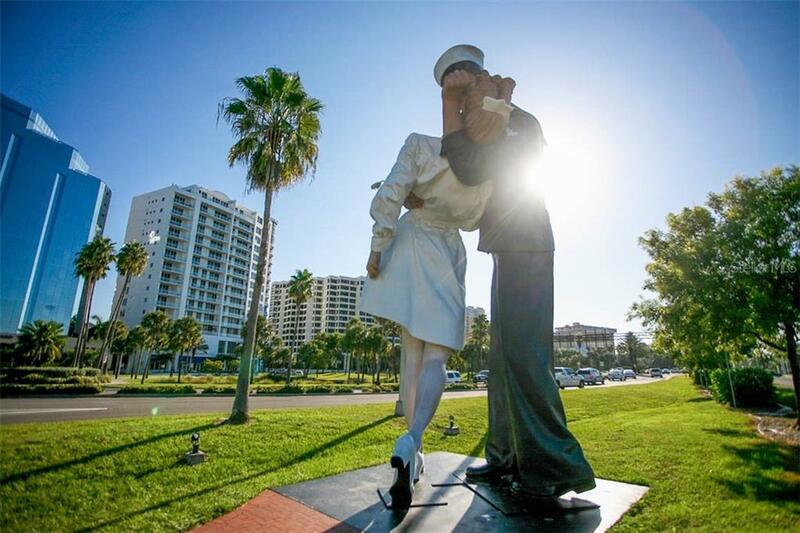 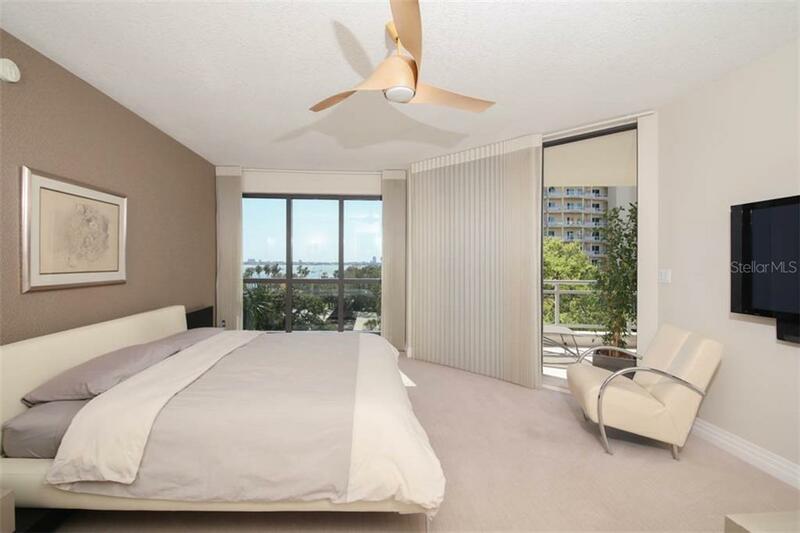 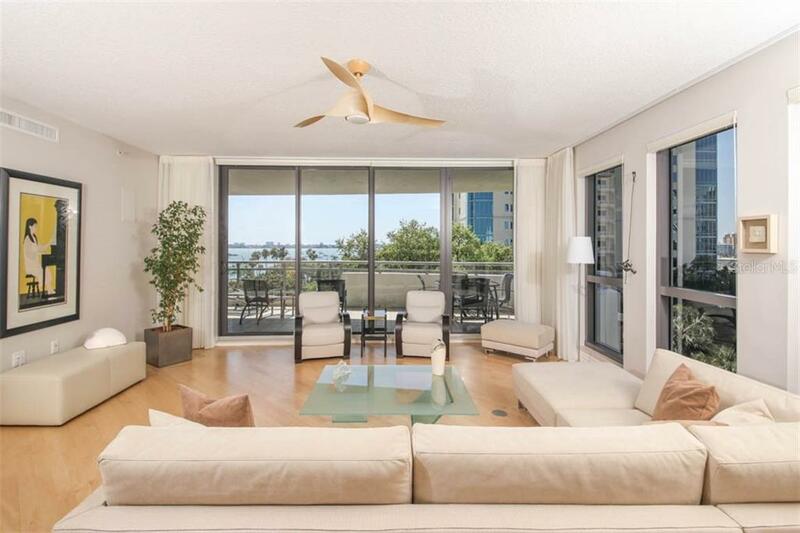 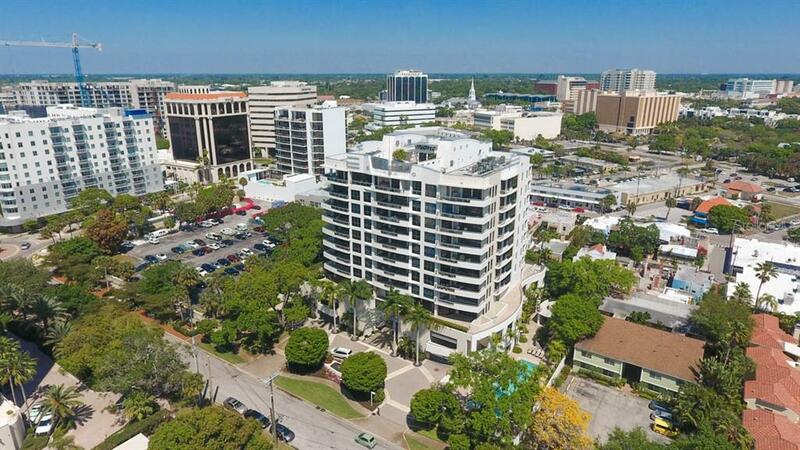 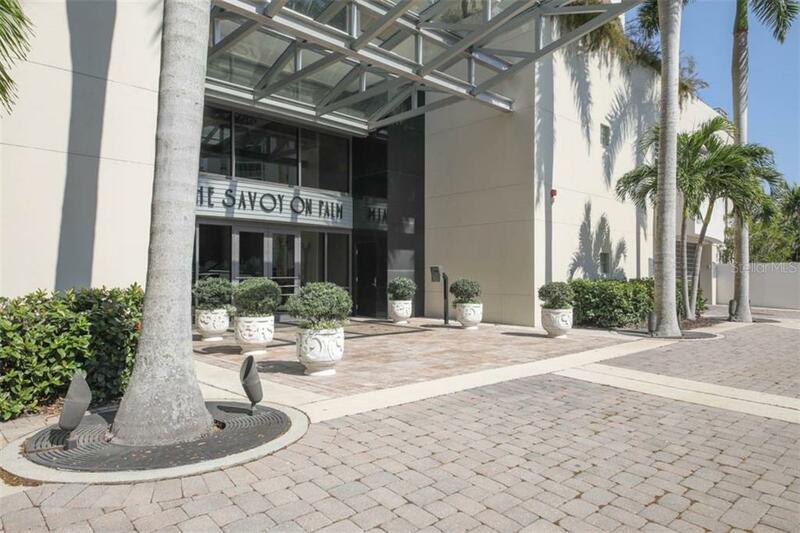 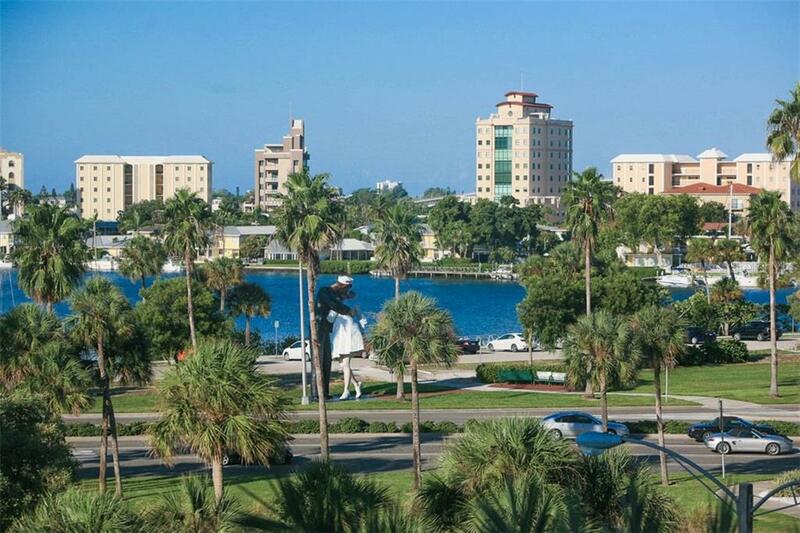 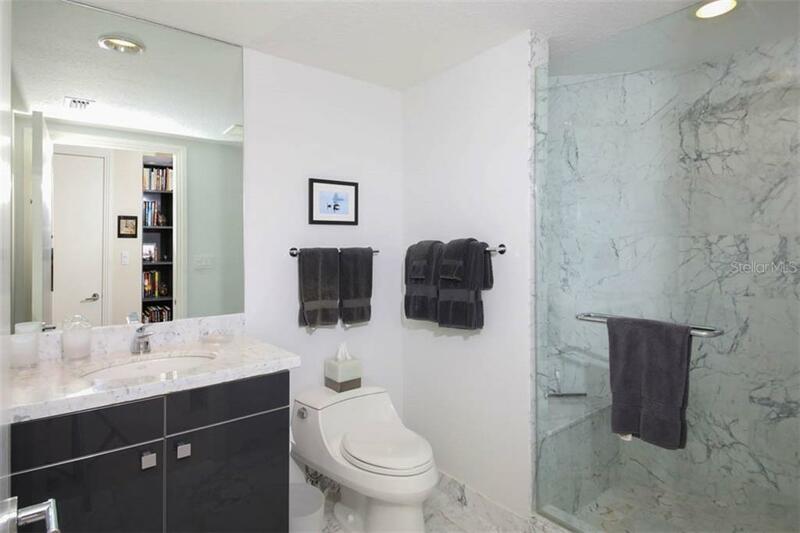 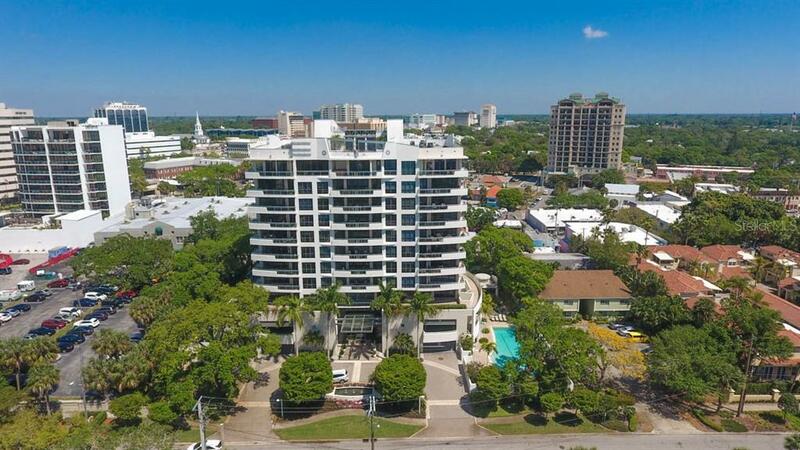 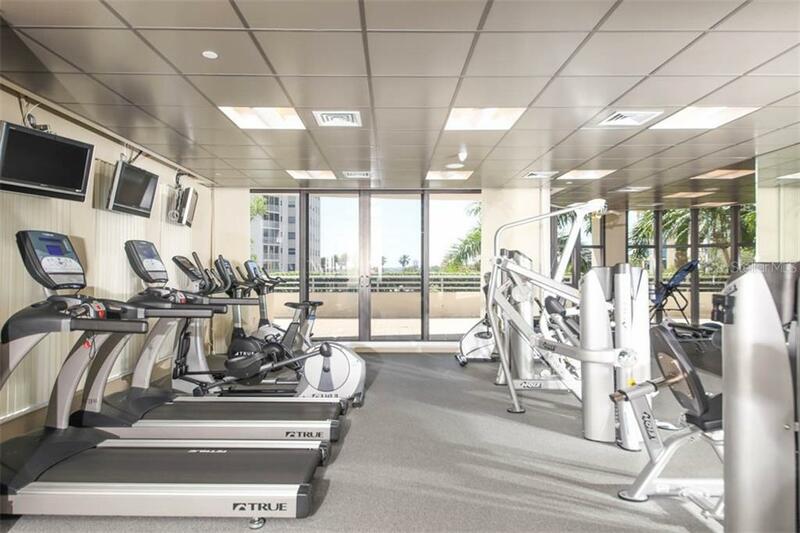 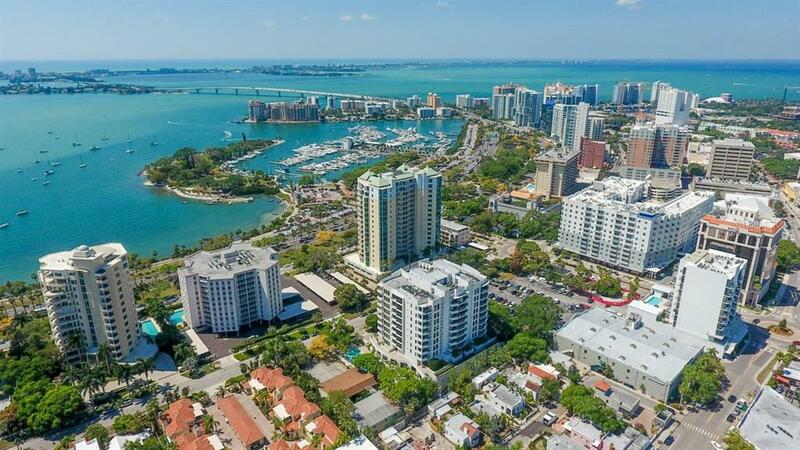 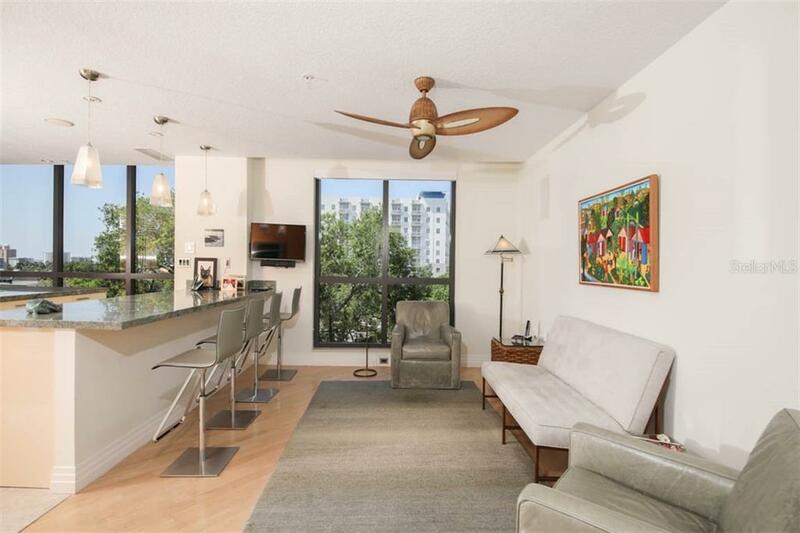 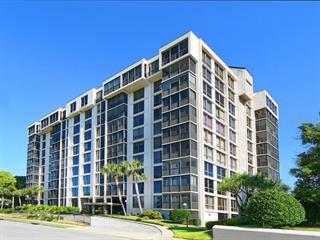 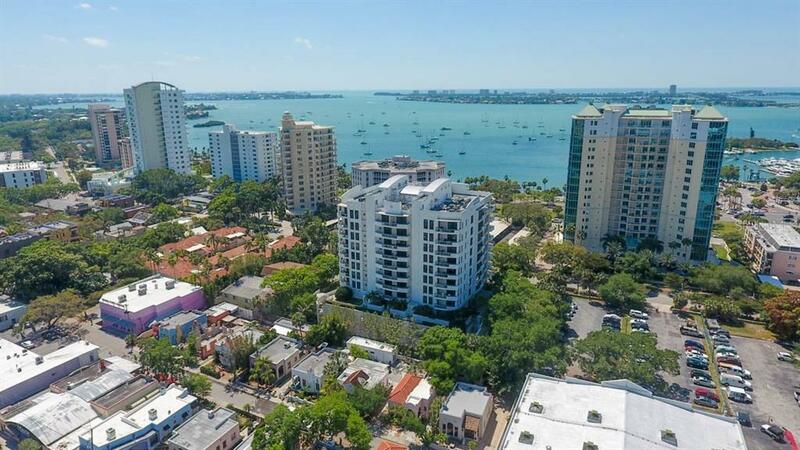 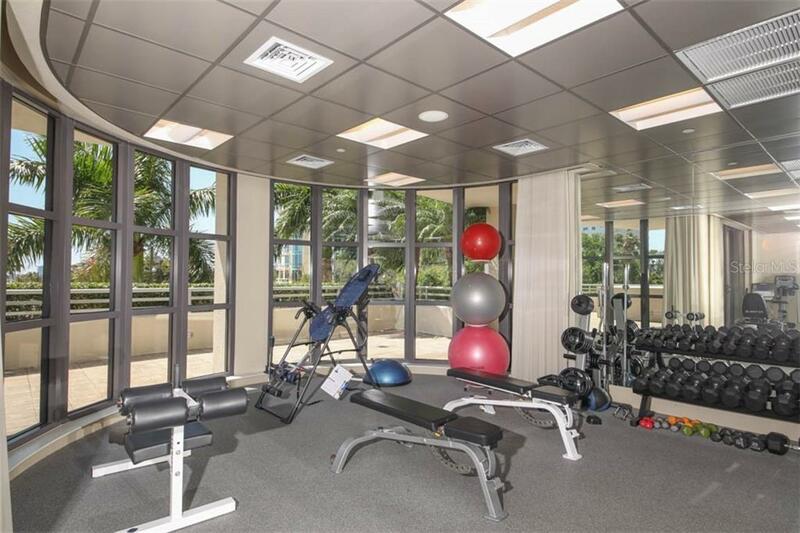 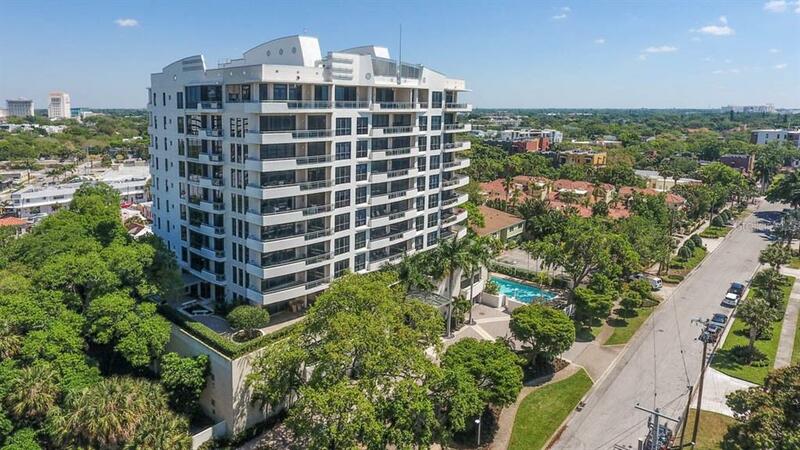 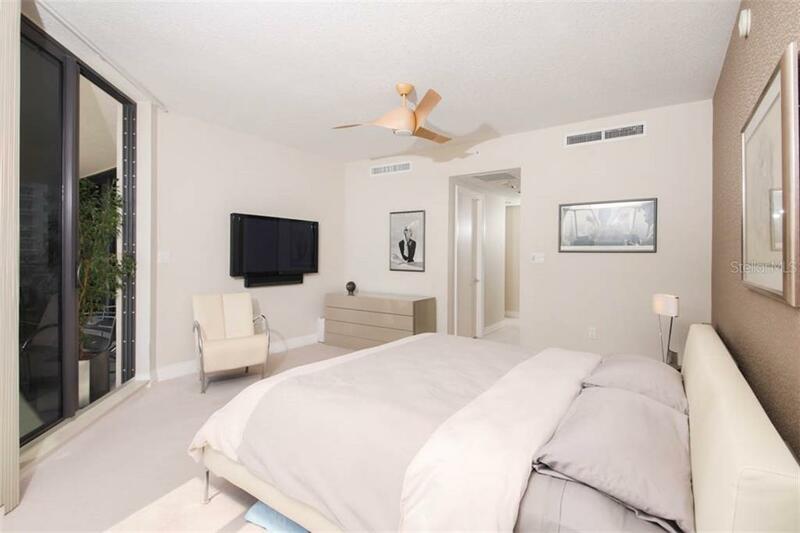 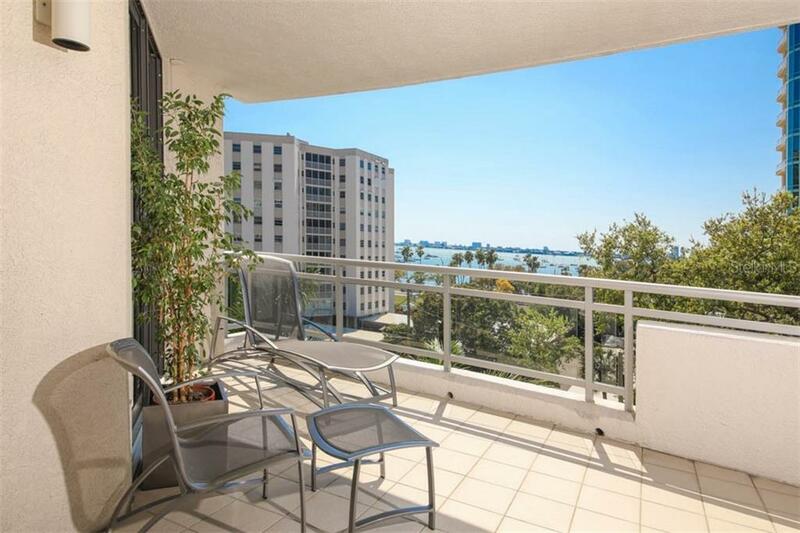 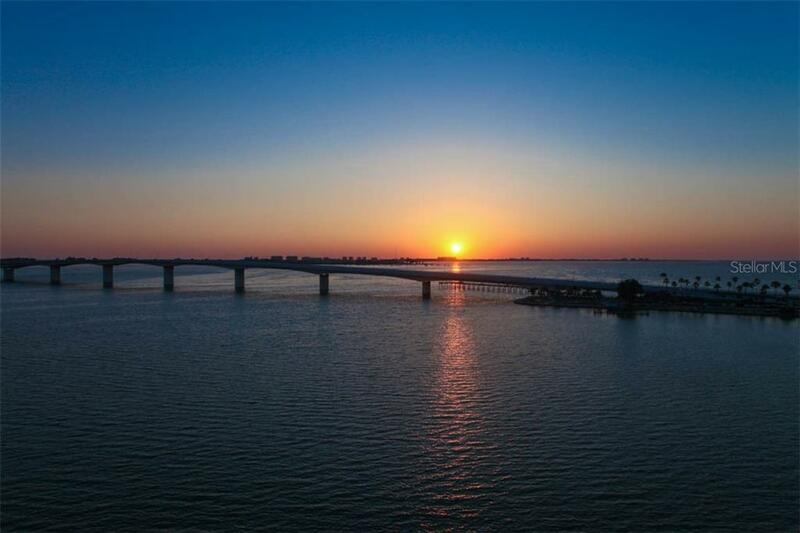 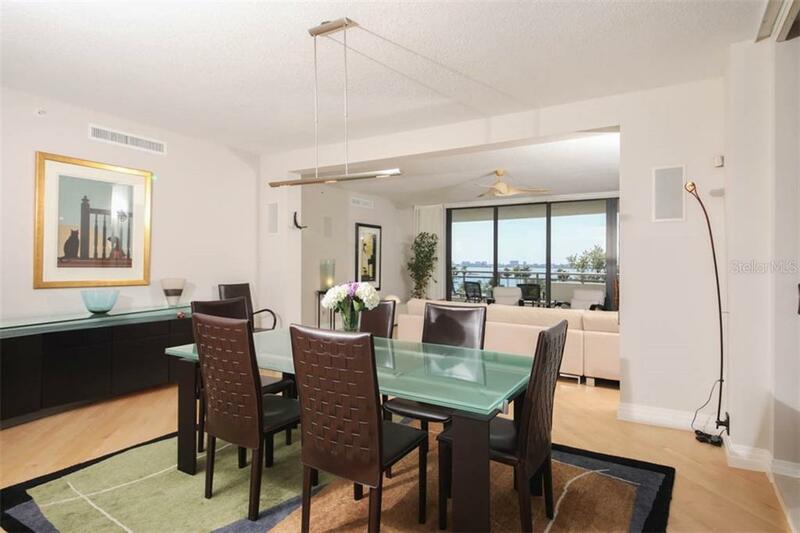 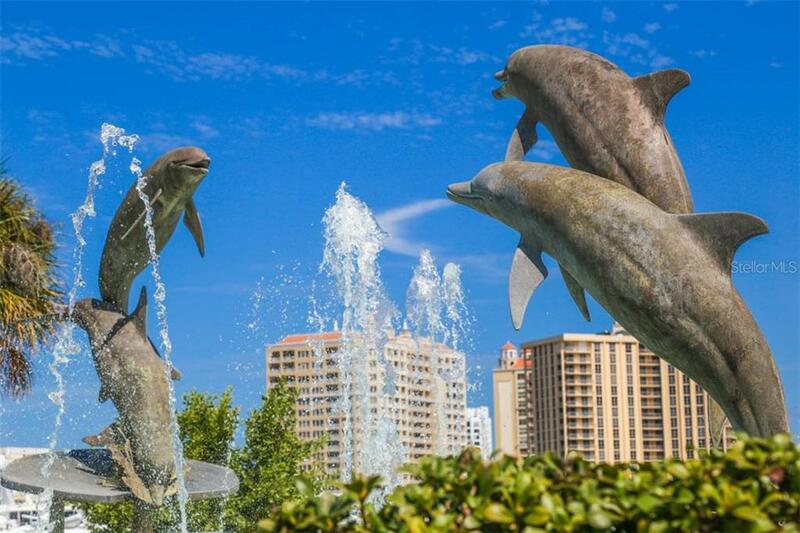 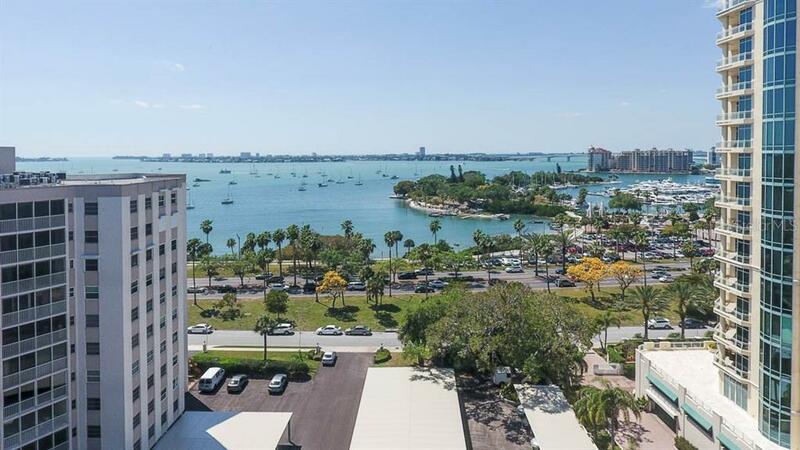 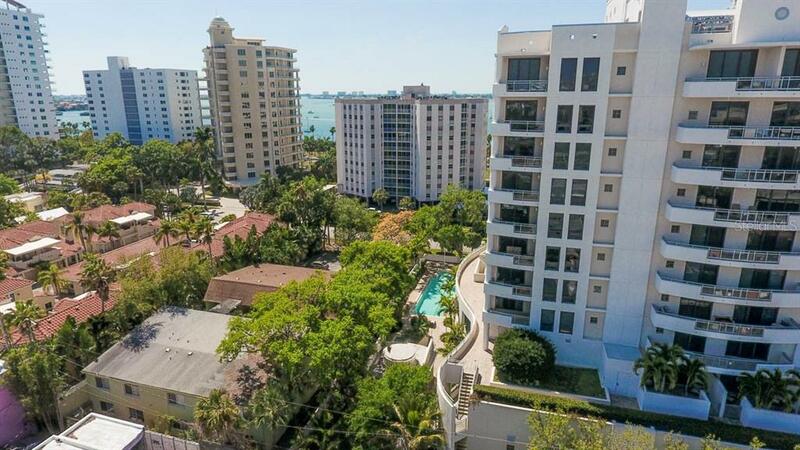 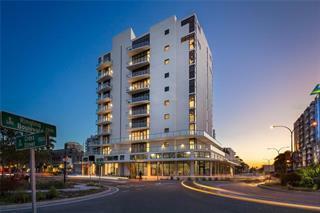 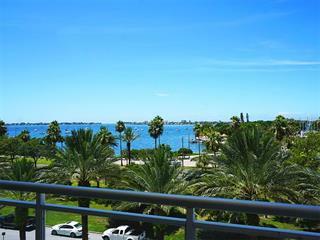 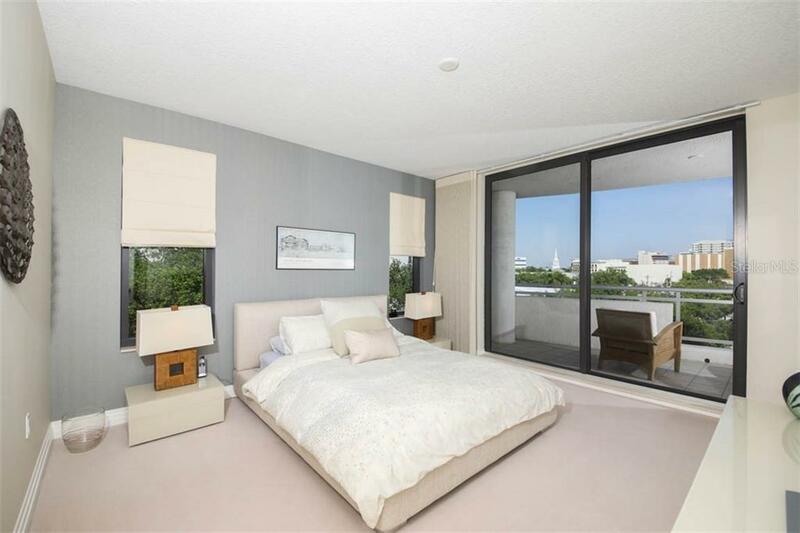 Gorgeous Views of Sarasota Bay from this three exposure end unit at The Savoy. 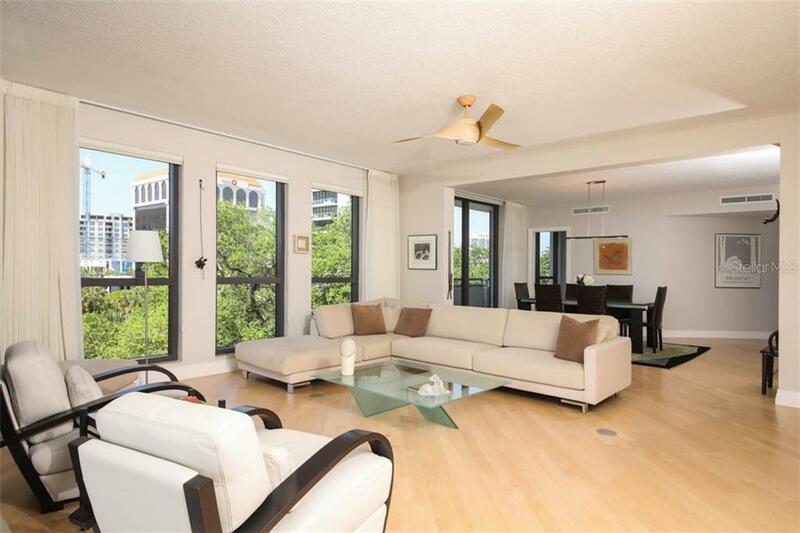 Additional views of the City skyline are framed by old growth oaks from the many floor to ceiling windows along the side of the aparment. 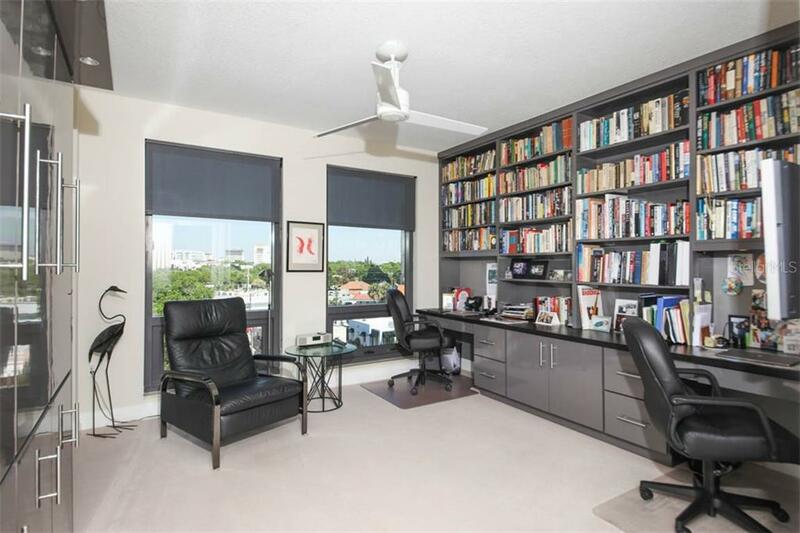 Prime location on... more. 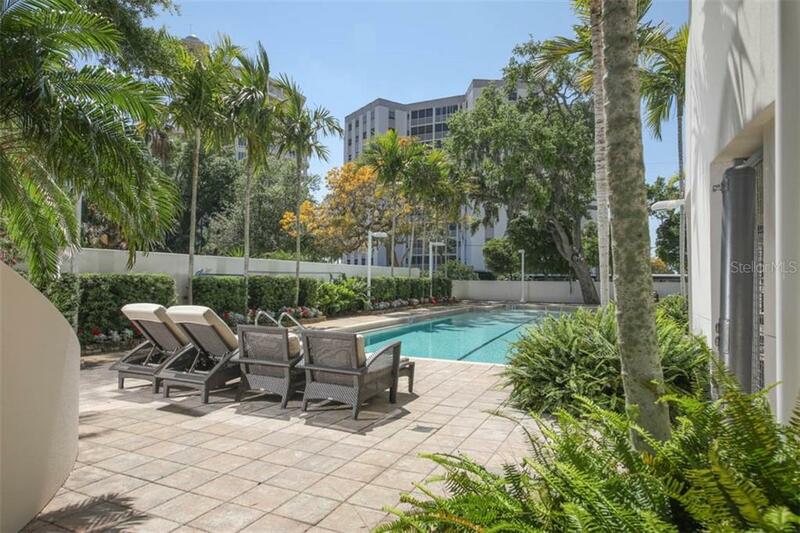 tranquil tree lined Palm Ave yet only 2 1/2 blocks to the epicenter of Downtown at Main and Palm and 2 blocks to the Bay and Marina. 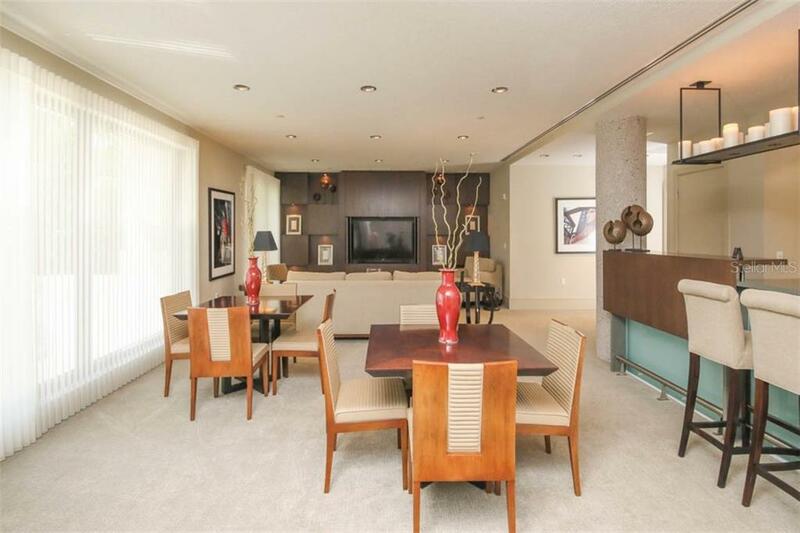 Tall windows offer abundant light in this 3172 sq ft of understated elegance. 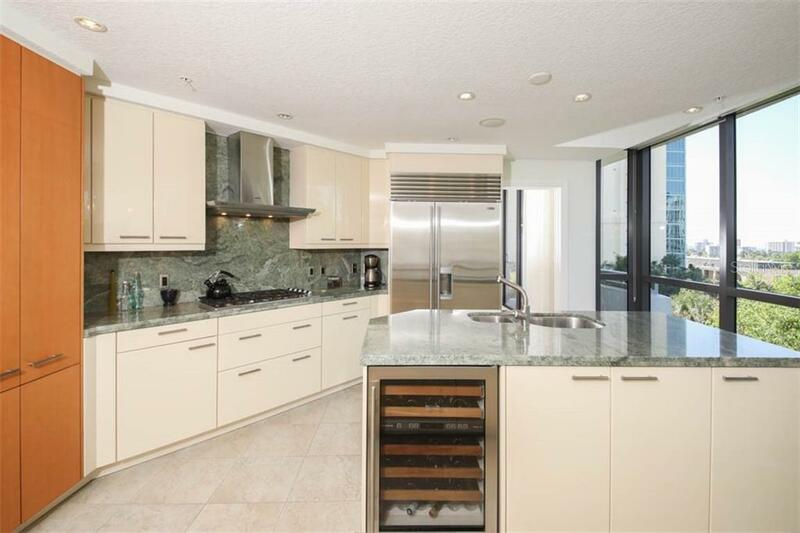 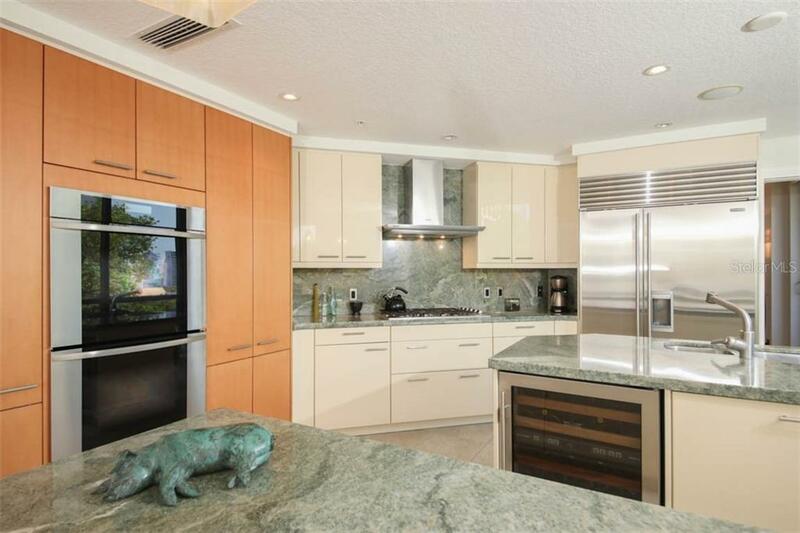 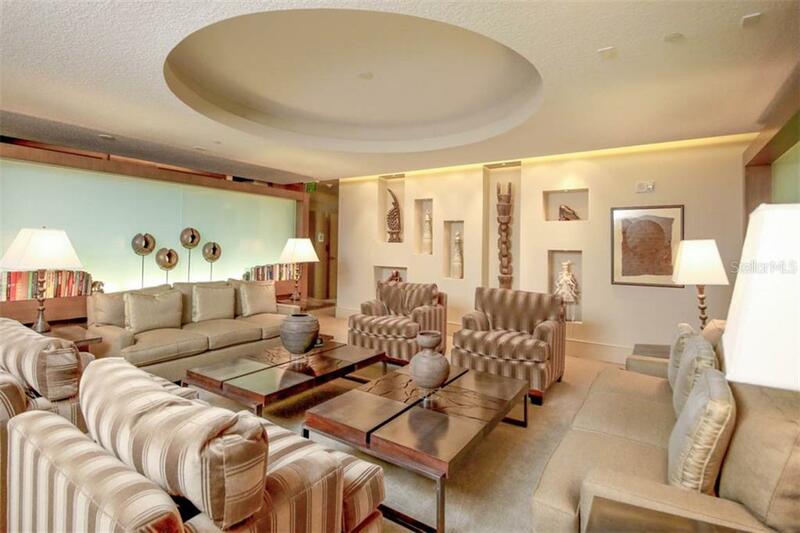 Interior finishes include light solid wood floors, granite and marble topped custom cabinetry in kitchen and baths. 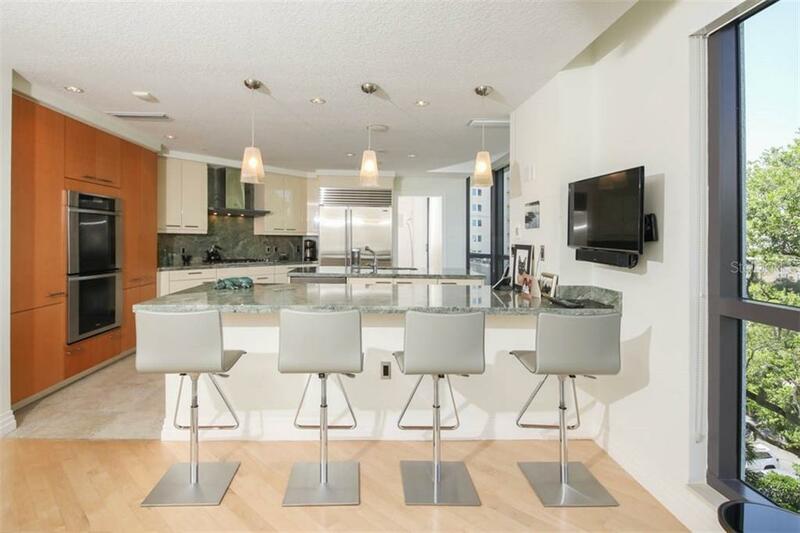 Appliances include Sub Zero side by side refrigeration, Sub Zero dual controlled wine cooler, Poggen Pohl cabinetry, built in Miele Chef Convection ovens with rotisseries, Dacor warming oven, Gas Cook top, Miele wall hood, Asko dishwasher, and Asko washer and dryer. 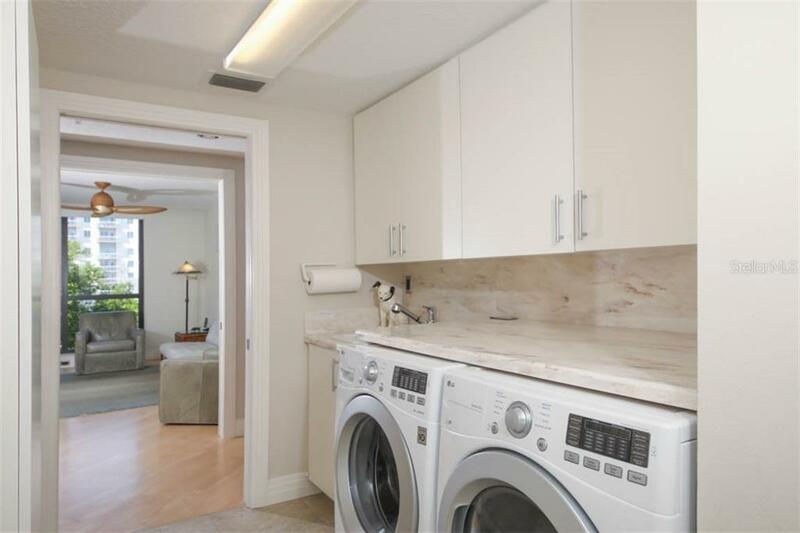 Closets are all fitted with custom built-ins. 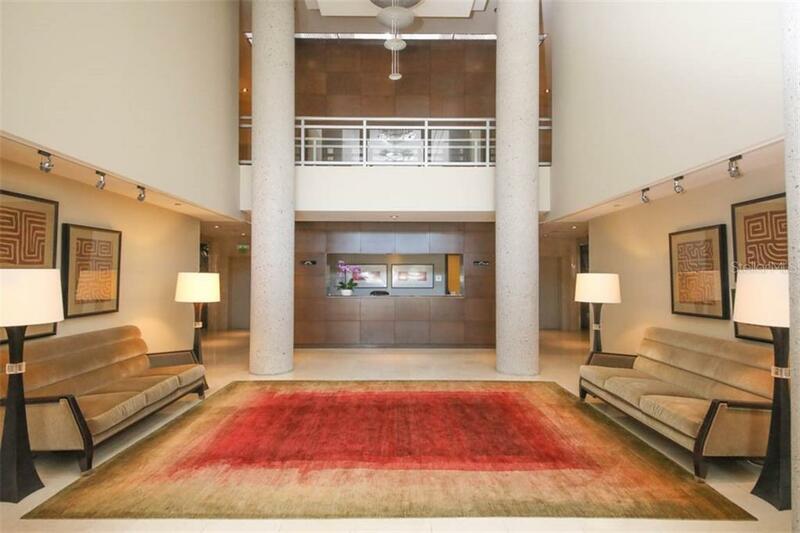 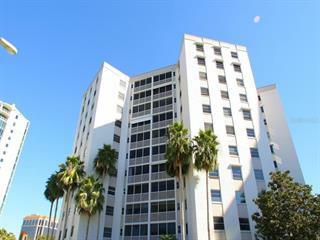 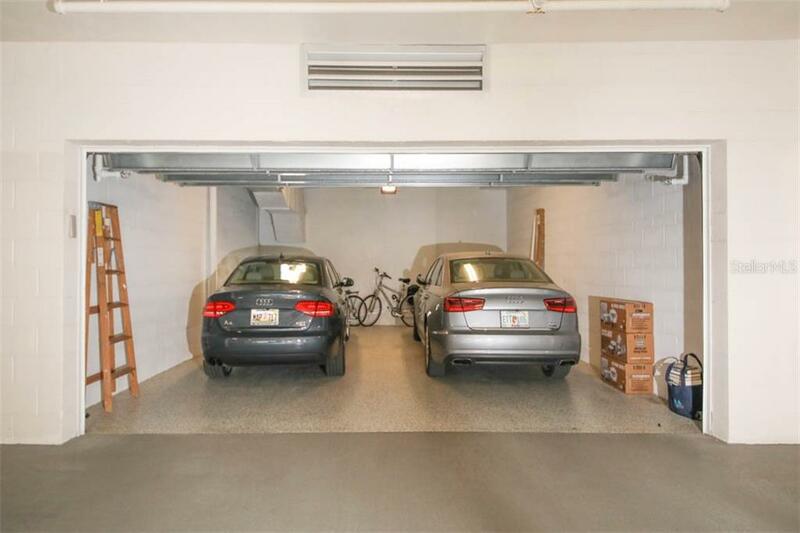 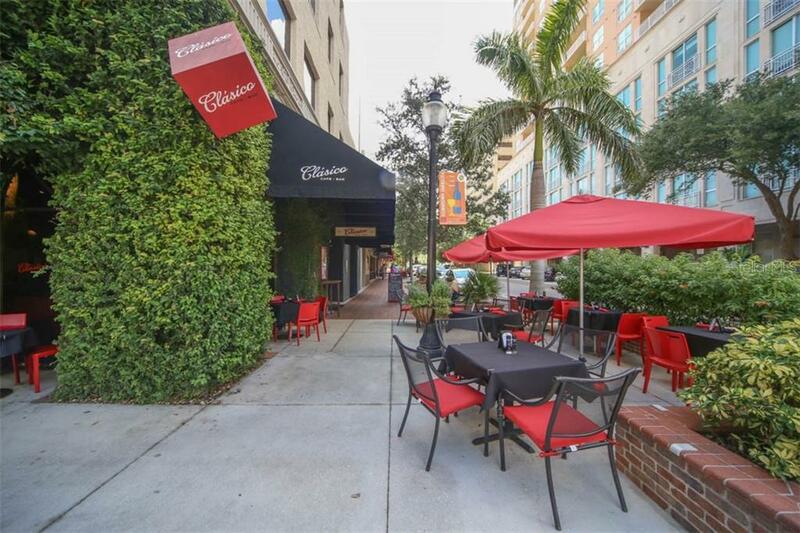 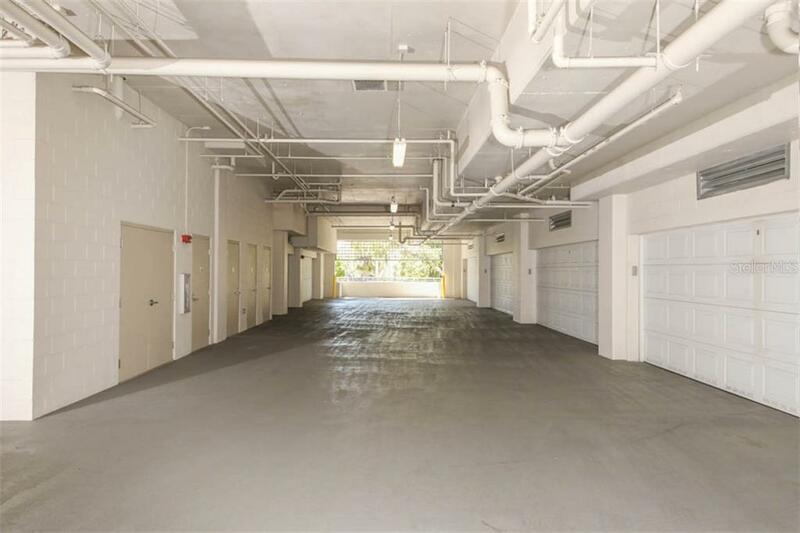 Owner parking is in a private 2 car garage within the parking level. 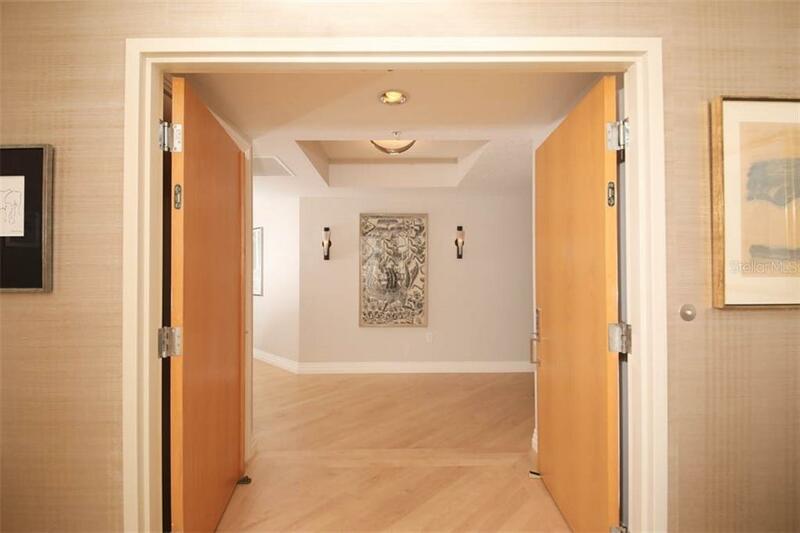 The ammenities for the 24 units at The Savoy are top drawer offering a two room guest suite for visiting guests, a community gathering room with full bar, a living room for more intimate gatherings, a very impressive fitness room with all new top of the line professional equipment, a private massage and spa room, and saunas. 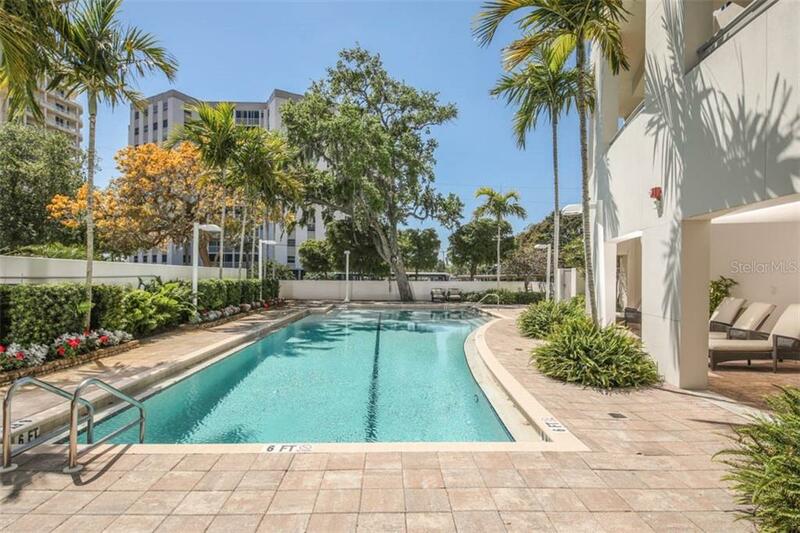 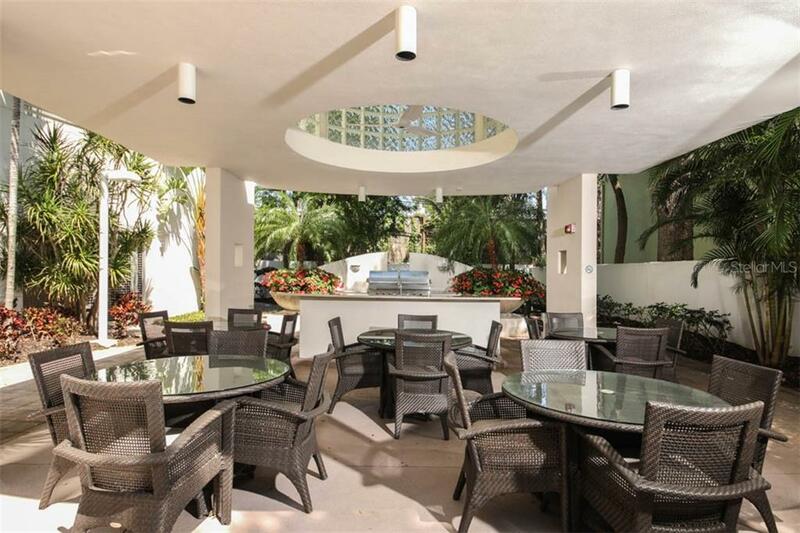 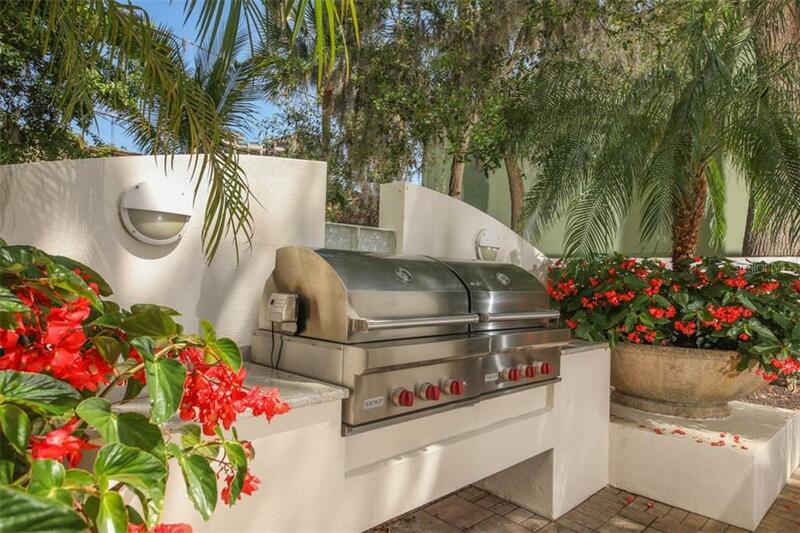 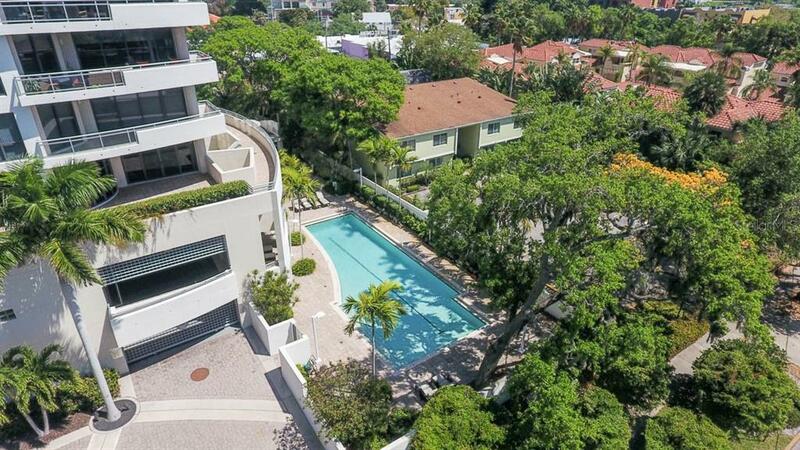 The lovely pool and spa are combined with a gathering area around the twin Wolf gas grills and an outdoor kitchen and bar providing active outdoor living few condominium buildings can match.